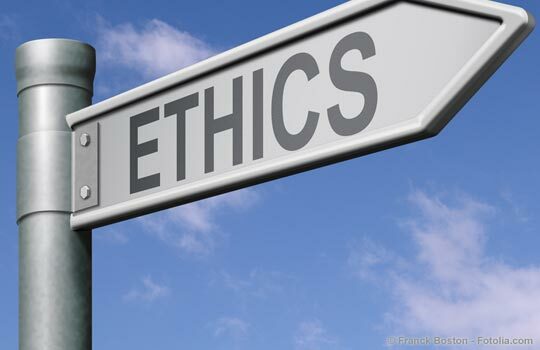 The National Association of REALTORS® ("NAR") requires all REALTORS® to complete a REALTOR® Code of Ethics Training class at least once during every given period. January 1, 2017 - December 31, 2018 equals the 5th Period. * Failure to complete NAR's required Code of Ethics training shall be considered a violation of a membership duty.